What, you might ask, have I been up to? Well, I’ve been editing The Accidental Life of Greg Millar so that it is ready to publish on December 27th. I’ve been working on a paperback of Pause to Rewind which I would LOVE to have out for Christmas, but can’t promise. 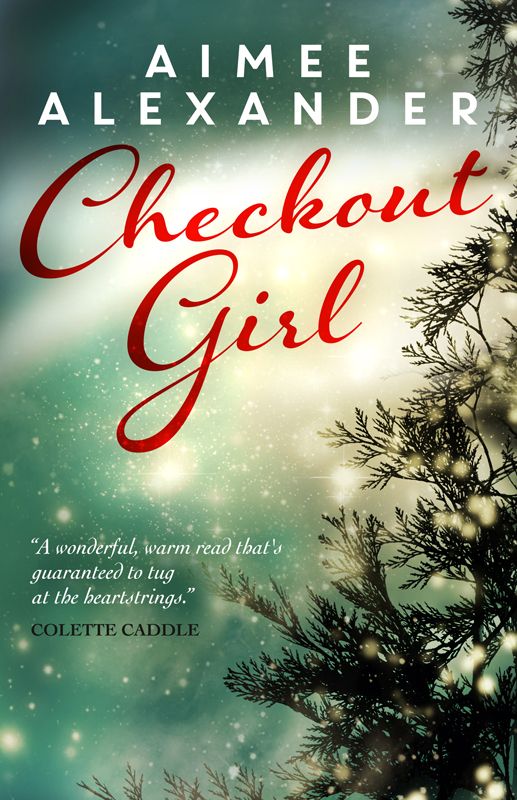 And I’ve been editing and finding a lovely cover for a Christmas short story called Checkout Girl – the little baby, there, on your left. If your heart is in need of warming, or your spirits uplifting, this might just do the trick. No promises, mind. Happy Christmas.